Get behind the world's biggest one-on-one breaking competition with the Red Bull BC One Collection, brand new to Red Bull Shop this season. 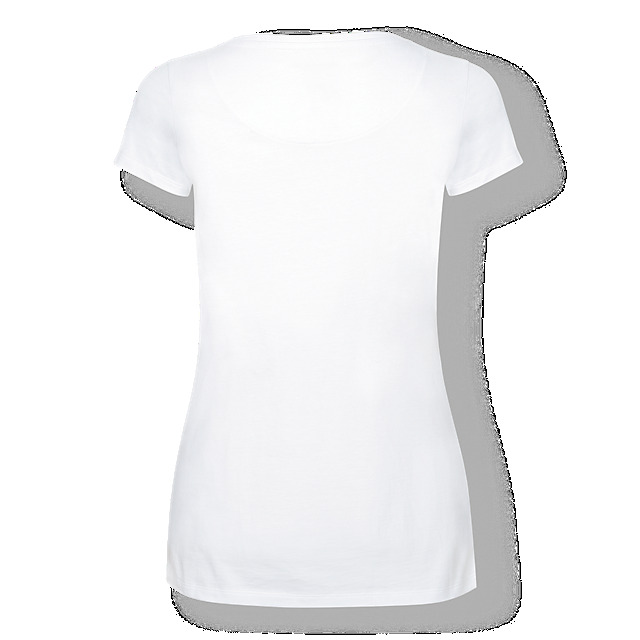 Represent in the Flare T-shirt, designed in fresh white and featuring a vibrant Red Bull BC One graphic print on the front in red, black and yellow. 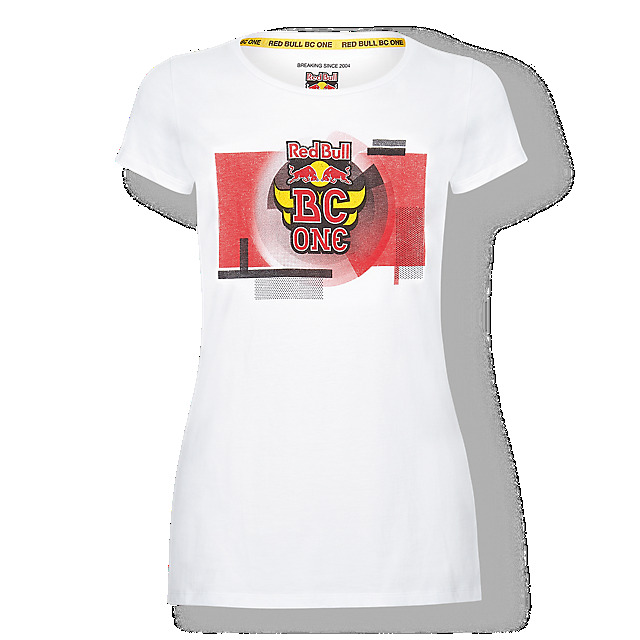 A round neck, short sleeves and flattering fit deliver plenty of style, while the Red Bull BC One neck tape adds extra flair.